Blocks offered and awarded in the Brazil ANP 2nd & 3rd PSC Pre-Salt Bid Rounds and their proximity to the Polarcus BM-S-50 survey, acquired by Polarcus Adira in 2016. It was shot in a 12 x 75m x 8,100m configuration, with 25m flip/flop shot interval and 10.5s record length. Data processing through a broadband pre-SDM workflow is underway, with fast-track pre-SDM data already available and final multi-azimuth deliverables in Q1 2018. On Friday 27 of October, the results of the 2nd and 3rd Production Sharing Round (PSR) were announced, with six out of eight blocks on offer being awarded. The big winners in the 3rd PSR include CNOOC (20%) and BP (40%), who will join forces with the operator Petrobras (40%) in the Peroba Block. Alto de Cabo Frio Oeste will be operated by Shell (55%), with CNOOC (20%) and Qatar Petroleum (25%) as partners; whereas in the Alto de Cabo Frio Central Petrobras and BP will split a 50% stake. In the so-called Unitisation (2nd) Round, a consortium of Shell and Total obtained the Sul de Gato do Mato block, while Petrobras, Shell and Repsol Sinopec were awarded Entorno de Sapinhoá. 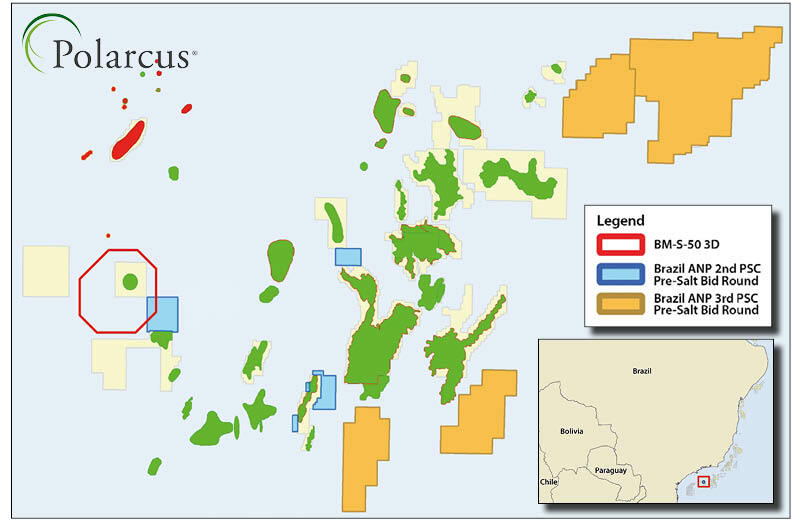 The joint venture between Shell (40%), ExxonMobil (40%) and Petrogal (20%) obtained the very prospective Norte de Carcará block, which is in close proximity to the Polarcus BM-S-50 3D multi-client survey. The latter deal also includes the formal announcement of Exxon as a new partner in BM-S-8, where the Carcará discovery is located. 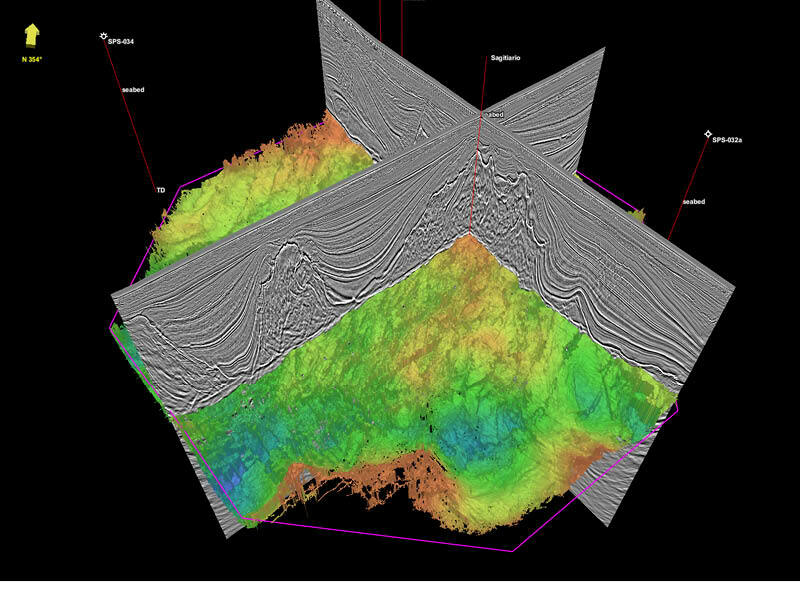 The Polarcus BM-S-50 survey will be able to provide clients with unique imaging of the pre-salt section, and enable seismic explorers to evaluate the hydrocarbon potential in this prolific but highly complex geological setting in the Santos Basin. 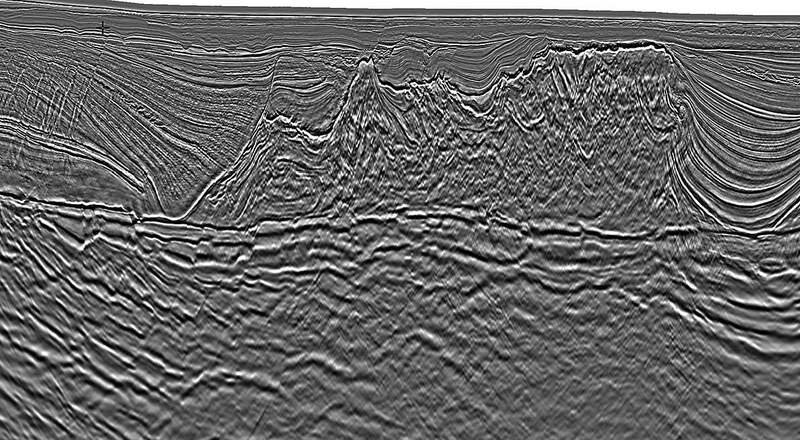 With a multi-azimuth solution, Polarcus is now delivering high quality post- and pre-salt data with sharp fault definition in the pre-salt which is crucial to understand the petroleum system of both pre-rift and rifting sequences. 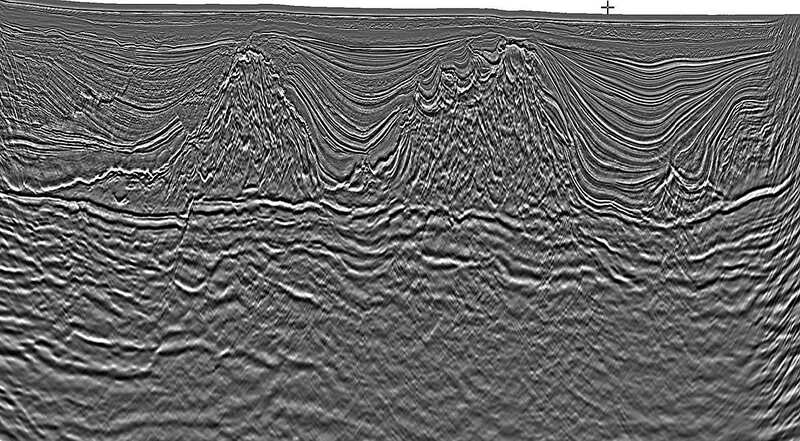 The below 2D line from the Polarcus BM-S-50 3DMC multi-azimuth survey reveals detailed and complex faulting patterns of the pre-salt section – with direct implications on migration pathways, reservoir development and trapping mechanisms. Seismic section through the Santos Basin, offshore Brazil. Image source: Polarcus. Author: David Contreras Diaz; Polarcus. The prolific pre-salt province in the Santos Basin offshore Brazil is experiencing a renewed hydrocarbons boom. With recent regulatory changes, the ANP has managed to attract some of the heavyweights of the industry, this time to operate and cooperate with the Brazilian national oil company, Petrobras. 3D visualisation of target Base of Salt within the BM-S-50 survey. Image source: Polarcus. The Santos Basin needs no introduction. The prolific pre-salt carbonate reservoirs have been on the radar of seasoned seismic explorers around the world ever since Petrobras’ discovery of the Tupi field in 2006 (now named Lula after the former Brazilian president). This is unsurprising given its risked recoverable resource of 50 Bboe and its impressive 1.5 MMbopd production reached during the summer of last year. Optimising the region’s potential, Polarcus is very pleased to offer its 1,600 km2 BM-S-50 3DMC multiazimuth survey for licence, which was acquired with a 12 x 75m x 8,100m configuration, 25m flip/flop shot interval and 10.5s record length. The survey is in the heart of the pre-salt, covering the block where Petrobras’ 2013 Sagitario discovery well (1-SPS-98) found a 159m light oil (32° API) column in carbonate reservoirs with excellent poroperm properties. Besides the prolific microbialite carbonates in the Sagitario section, identified in large structural features, there is strong potential in the post-salt sequence, with structural carbonate prospects (Albian limestones) or deepwater clastic plays in the Upper Cretaceous to Lower Tertiary, with a possible combination of structural and stratigraphic trapping. Polarcus’ pre-STM data is already available, enabling explorers to map the highly complex structural nature of the pre-salt in extensive detail. Pre-SDM deliverables will be available in Q1 2018. Figure 1: Complex halokynesis requires innovative geophysical solutions, multi-azimuth in the acquisition side and tomography to capture complex overburden. Image source: Polarcus. This survey is of particular interest because of its proximity to the nearby Carcará discovery in BM-S-8, where Statoil acquired operatorship from Petrobras through a $2.5 billion transaction for a 66% stake in the block. The Norwegian company paid half of the amount on completion of the transaction and the remaining half will be paid after certain milestones, mainly related to the unitisation of the Norte del Carcará extension of the discovery. In August 2017, Statoil increased its stake in BM-S-8 by acquiring 10% from Queiroz Galvão (QGEP) for $379 million. As a result, the remaining partners in the licence are Petrogal Brasil (14%) and Barra Energia (10%). More recently Statoil, joined by ExxonMobil and Petrogal, secured the Norte de Carcará area in the recent awards of the 3rd Pre-Salt Unitisation Round in the auction on 27 October. Other companies have been working hard to secure both volumes and high productivity wells in key fields in the Santos Basin, confirming the resilience of deep water exploration in the world’s key oil provinces. 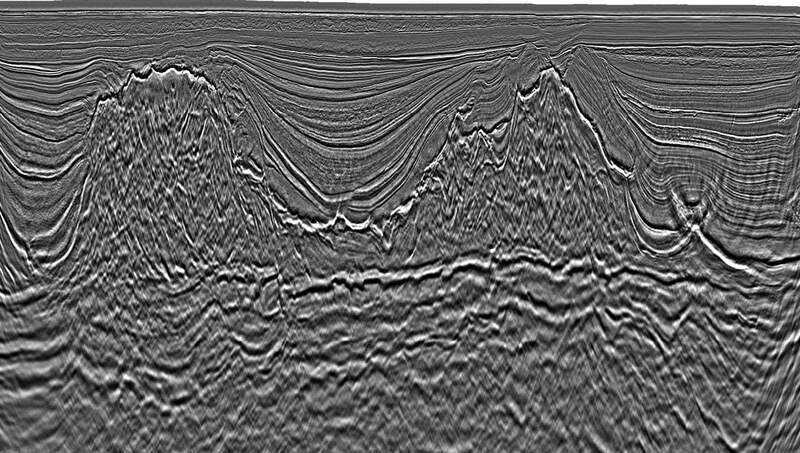 Figure 2: Unique imaging in the Santos Basin resolves the complexities of the rift and pre-rift sections of the pre-salt. Image source: Polarcus. Brazil has adapted quickly to the reality of the prolonged downturn. The country’s National Petroleum Agency (ANP) has implemented regulatory changes such as the reduction of local content rules, which currently stand at 18% for exploration activities, as well as allowing foreign companies to operate in the pre-salt. It has an ambitious licence round schedule comprising up to ten bid rounds within the next three years. These changes offer attractive incentives to the oil industry, making it easier for offshore Brazil to compete for exploration dollars against the US unconventional market. In addition, the ANP is establishing a direct negotiation licensing policy, whereby areas that have been relinquished (or previously approved by the CNPE) would be in permanent offer to the industry. The ANP estimates that hundreds of areas will be offered again to the market, starting in 2018. Figure 3: Detailed faulting definition is now possible in the pre-salt section. Image source: Polarcus. The first test on the effectiveness of these changes came last September with the block awards of the highly anticipated 14th Brazilian Round. ExxonMobil, with Petrobras as partner in some of the blocks, committed $1.2 billion in signature bonuses to secure a cluster of blocks in the Campos and Espirito Santo Basins and also in the Sergipe Alagoas Basin, where the supermajor will be partnering with local explorer QGEP, together with American independent, Murphy, a newcomer to the Brazilian offshore. It is thus not surprising that the 2nd and 3rd Production Sharing Bidding Rounds were in the spotlight, with the pre-salt area in the Santos expected to be fully contested. The 2nd Production Sharing Round (also known as the ‘Unitisation Round’) offered the Gato do Mato, Carcará, Sapinhoá and Tartaruga Verde areas. This round was characterised by near field exploration opportunities and nearby existing discoveries or production fields. The 3rd Production Sharing Round offered Peroba, Pau Brasil, Alto de Cabo Frio Oeste and Alto de Cabo Frio Central in areas of higher risk but also arguably higher potential reward. The round was an uncontested success, with ANP awarding six of the eight blocks on offer with a combined $1.88 billion in signature bonuses. Polarcus’ BM-S-50 survey allows new ventures teams to assess the petroleum system and upside potential of the pre-salt, not only of the Sagitario discovery (Figure 2) but also of the entire carbonate play fairway near the Carcará discovery. The complex faulting in this area is finally imaged properly by the multi-azimuth acquisition solution (Figure 3). By rigorous velocity modelling of the post-salt (with six tomography passes), the interpretation of the main reservoir interval underneath the salt is highly enhanced, as shown in the pre-SDM seismic section above. Polarcus’ dataset is an excellent tool to improve the regional understanding of this highly prospective area. Polarcus’ multi-client team will continue to monitor the development of current and future rounds, and is busy putting together new surveys that will provide the industry with unique geophysical solutions to image the pre-salt in the prolific Santos Basin. Watch this space! Further insights in the South Atlantic with cutting edge technology and improved seismic imaging. While it's important we continue to search for natural resources, it's just as important that we look after the Earth that created them for us. The much-vaunted Arab Spring, which has brought new life to the Libyan oil industry, where production is reportedly already nearly back to pre-revolution volumes, is having a less satisfactory impression on the business elsewhere in the Middle East.